Notice a strange aroma in the car, or that it’s taking longer to reach the desired temperature? 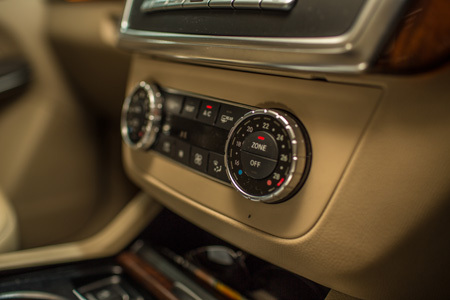 Your car’s ventilation system needs regular maintenance to keep it running smoothly. We’ll flush it, top it up and prime it for use, saving you in petrol consumption in the process. 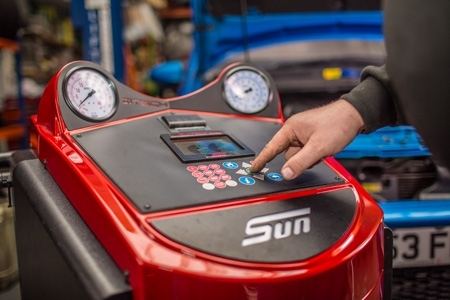 Most manufacturers recommend re-charging your car’s air-con system at least every two years. We’ll flush out the gas and lubricant and prime it ready for use while you wait. If you’re noticing a strange odour coming from your ventilation system, we’ll also debug your system to neutralise the potentially harmful bacteria responsible. Your air/con system isn’t the only system that needs regular flushing. We offer other services while you wait. No matter the make or model, we’re on standby to whip out the old and install the new – fluids and filters. There’s no better way to show your engine how much your care. Our team of mechanics and engineers are passionate about quality. Bring us your car, and we’ll take care of it like our own. Got a problem? 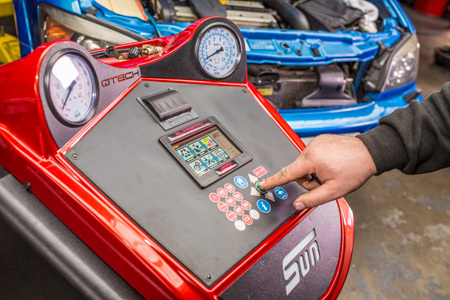 We’ll run a thorough diagnostic test and fix it in a flash. Want to keep your car looking and running like the day you bought it? We’ll give it a full service to restore it to its former glory. All our service, maintenance and repair work is performed by experienced, professional mechanics and covered by a warranty. We stake our reputation on being friendly, honest and reliable. Had an excellent experience with Peter’s Auto Repairs. Disks and pads all round came to half what Vauxhall and Kwik Fit quoted me. Had no surprises during the fitting and I was so pleased I got him to do additional work there and then, I will be going back in the future.